The year 2018 was a good year for WhatsApp and its users. The Facebook-owned company introduced a slew of different features that improved the overall user experience and made it the no. 1 messaging platform in India. The features included in 2018 are stickers, picture-in-picture (PiP) mode and Group video calling. The year 2019 is also going to be full of surprises. We already have a good idea as to what the people at WhatsApp are planning to introduce this year. Let's go through some features expected to be launched in 2019. Consecutive Voice Messages: This feature will allow users to automatically play voice messages if they are sent in a sequence. The consecutive WhatsApp voice message feature has been spotted in the iOS v2.18.100 build, reported Wabetainfo. The platform said the feature is a new functionality that, as the name suggests, allows (users) to continuously play consecutive voice messages. After the end of the first voice message, WhatsApp will notify the user with a sound. Immediately after the sound, it will play the next voice message. In between, the user doesn't have to do anything. WhatsApp will also play a short audio at the end of the voice message if there are no other voice messages to play. 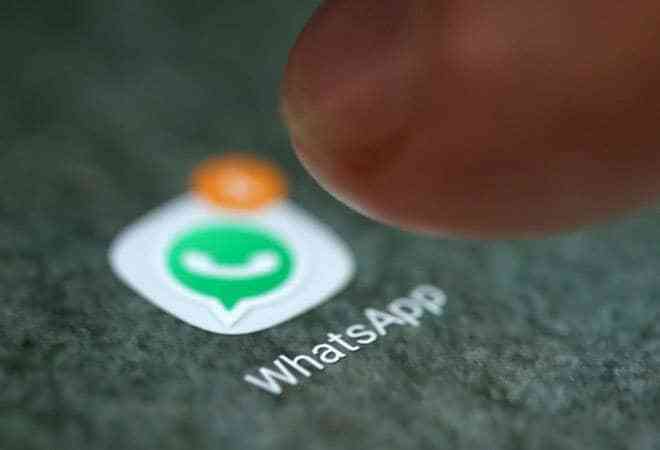 Dark Mode: Using WhatsApp at night will get easier on the eyes if the messaging platform implements the 'Dark Mode'. The rumours for this feature have been doing rounds for long. WABetaInfo has now confirmed the news saying the feature is under-development and will be unveiled in 2019. Video Preview: WhatsApp will be rolling out a new feature that will allow users to view videos directly in the push notification. Earlier, WhatsApp had introduced a similar preview functionality that allowed users to preview both images and GIFs. Ranking of Contacts: This new feature will help the Facebook-owned company to rank your contacts based on the frequency of the interaction you've had with the other users. The feature could be introduced sometime in January end.